click here to find 25 free motivational posters!EARN SOME CREDITS! • Log in to your TPT account. • Click on the drop down menu “My TpT”. • Then select “My Purchases”. • Choose ratings and leave feedback! I'd really appreciate it! 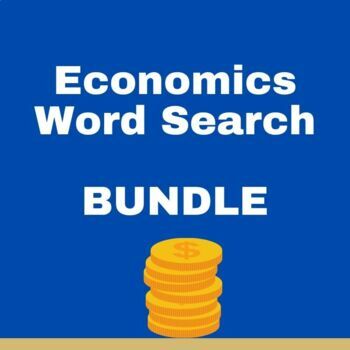 Find the words!THIS RESPONSE JOURNAL MIGHT BE HELPFUL, TOO!POSTERS FOR YOUR CLASSROOM!GREAT RUBRIC BUNDLE!MY BEST PRODUCT-BUSINESS CLASS!GOOD CHARACTER WORD SEARCH!GROUP WORK SELF-EVALUATION!SOCIAL STUDIES BUNDLE…Lots of presentation rubrics! SOCIALISM Vocabulary Word Search THIS RESPONSE JOURNAL MIGHT BE HELPFUL, TOO! POSTERS FOR YOUR CLASSROOM! GREAT RUBRIC BUNDLE! MY BEST PRODUCT-BUSINESS CLASS! GOOD CHARACTER WORD SEARCH! GROUP WORK SELF-EVALUATION! SOCIAL STUDIES BUNDLE…Lots of presentation rubrics!